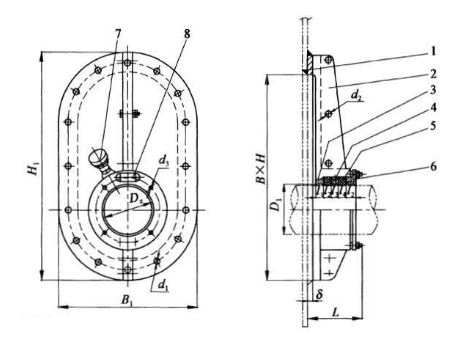 Main intermediate bearing bay stuffing box is mainly ship intermediate bearing bay for supporting and sealing. 1.Type A is suggested for vessels which bulkhead space is large. 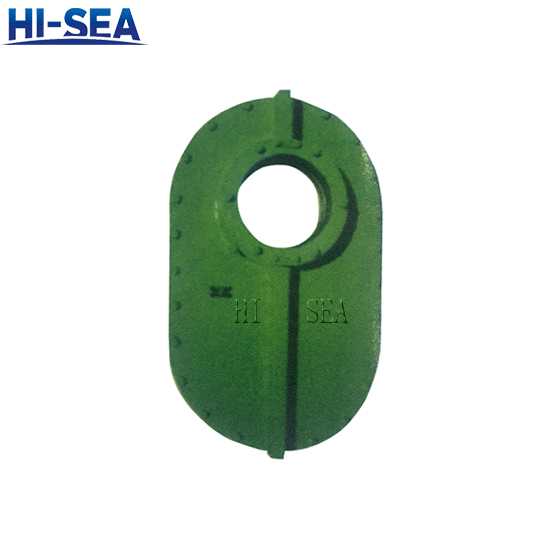 2.When the bulkhead space is small or there is a design requirement,type B and C can be chosen. 3.The size of this table are for reference only,The product can be manufactured according to customers' request.